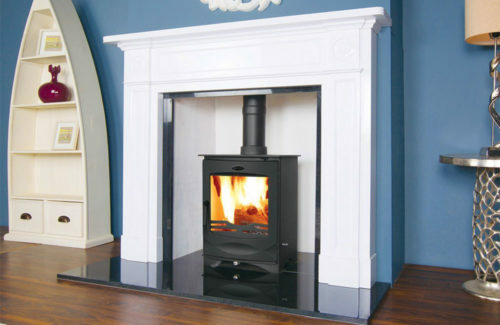 The Zanzibar 5kW Soapstone has a tear drop shape so can be fitted as a main wall feature or as a corner fitting stove. 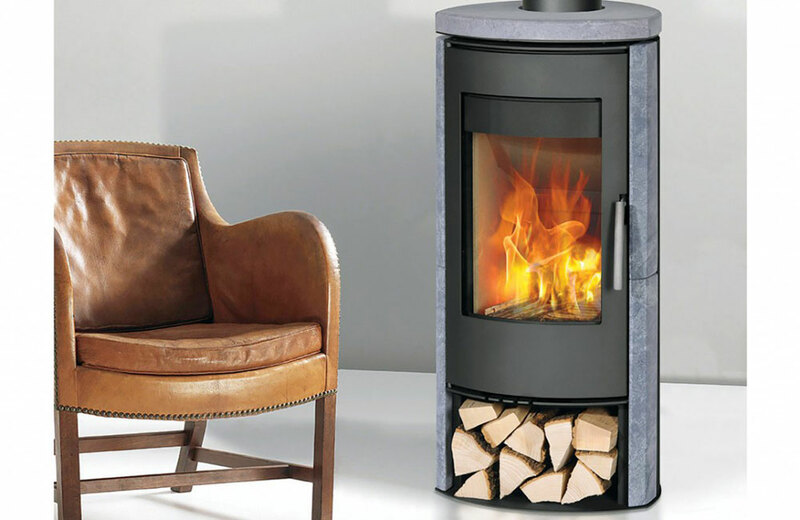 With soapstone sides and top to help generate heat long after the flames have died down. 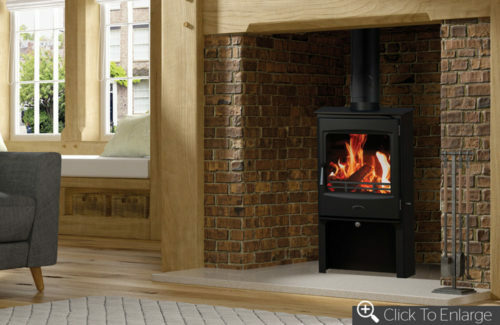 Excellent airwash system to keep the viewing window clear and a handy log storage compartment below, make this a wonderful focal point in any home.